The networks of the various mobile operators are still far from covering the entire mobile territory and there are still many areas that are not covered or that are not properly covered. Moreover, even in areas that are properly covered by the networks of mobile operators, reception problems can be encountered to varying degrees. Indeed, since operators are primarily interested in the most populated areas, some geographical regions are very poorly or not at all covered. Network Coverage then becomes very random, when it is not simply non-existent. Mobile reception problems can also be caused by elements that disrupt the reception of the mobile signal. Thus, even when one is in an area that is properly covered by the network (s) of the different operators, it is sometimes enough to go into a building to lose the mobile signal. These reasons alone explain most of the difficulties in receiving the mobile signal. 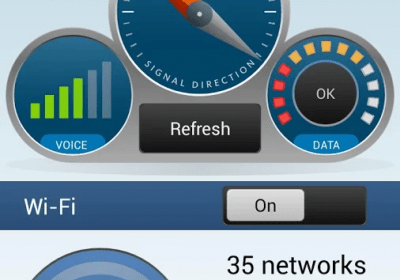 However, there are some tips that can help you improve your mobile signal reception. It may seem strange to advise to disable 3G reception to improve mobile signal reception. However, this procedure can really help you improve your reception, by changing the type of network. Mobile operators use different frequencies to transmit the GSM signal, the 2G signal, the 3G signal and the 4G signal. However, the 3G signal and especially the 4G signal use a network which is generally much less or much less extensive than the 2G Network and the GSM network which are much older. Moreover, the frequency ranges that are generally used by these networks are less easily disturbed by external elements. 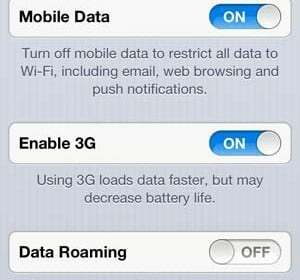 By disabling 3G, you will force your mobile phone to use a signal that is usually transmitted with better power. 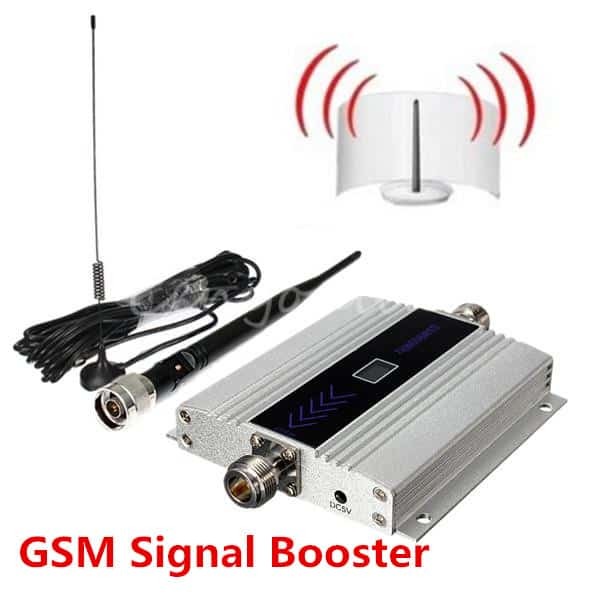 Of course the GSM signal can only transmit voice calls and SMS messages, but you will surely be able to make your calls. The 2G signal will allow it to transmit data and even to surf the internet, but the transfer speed will be considerably slower. A mobile network amplifier is undoubtedly the most reliable solution for boosting the mobile signal over a given area. A mobile signal amplifier, or mobile signal Repeater, is a device that captures a low-intensity mobile signal, amplifies it, and is then able to redistribute it over a specified area. A mobile signal amplifier is in fact in the form of an amplifier housing with an outer antenna and one or more inner aerials. The amplifier is placed inside the building, while the outer antenna is usually placed on the roof of the building or on a nearby high point in order to receive the best possible mobile signal. The outer antennas shall be distributed in the different rooms to be covered by the mobile signal. A mobile network amplifier has the advantage of offering a high quality and stable signal, it is compatible with most mobile operators and the system is completely transparent to users. On the other hand, the system is not mobile and can only work if it is possible to pick up the mobile signal by placing itself on a high point, to position the outer antenna. There are several apps on the Appstore as well as on Google Play that allow you to find the areas where you can get the best mobile signal and even the areas where you can find wifi hotspots. These applications actually use many different databases and all the information provided by mobile operators. These apps won’t really improve mobile signal reception, but they let you find the areas that are best covered by mobile operators ‘ networks. So if you have an urgent call to make, you can easily find a covered area. In addition, these apps allow you to find wifi hotspots, important information if you want to transfer data quickly. Mobile phone shells can be found on the market that can improve mobile network reception. These hulls usually include an antenna that amplifies the receiving power of your mobile phone. These hulls can give you better reception in areas where the mobile signal is weak. These shells also promise to improve the longevity of your battery. This type of hull is available for most cell phone models on the market. 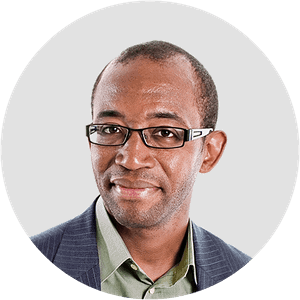 Most mobile operators offer their customers a technical solution that allows them to create a mobile network in areas that are not covered by their network. This solution is presented in the form of a box, a Femtocell, which connects to an internet line and which allows to create a mobile network that will transmit all the information exchanged by the internet network. This solution makes it possible to create a mini-network in areas that are not covered at all, but it is a solution that has important technical limitations. A Femtocell is linked to a specific mobile operator and requires a high-speed internet connection in order to function properly. In addition, a Femtocell only works with a precise address and with a small number of users that must be declared beforehand. The Femtocell is therefore a much less versatile technical solution than a mobile network amplifier, but it has the advantage of providing a solution in areas that are not covered at all.